Join Horticulturist, Basil Medeiros, for a free members-only walk and talk through the Garden's Deserts of the Americas collection (including the Arid House). Garden expeditions to South America from the 1920s to the 1960s yielded many of the specimens in this collection, which includes desert plants from the southwestern United States, Mexico, and as far south as Chile and Argentina. The plants in this collection are some of the oldest in the Garden. Come learn and explore the garden's collections! This event is a exclusive benefit for Garden members. 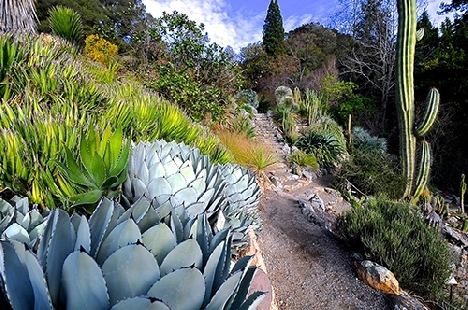 For more information on Membership, please visit http://botanicalgarden.berkeley.edu/join or call the Membership Department at 510-643-1924.